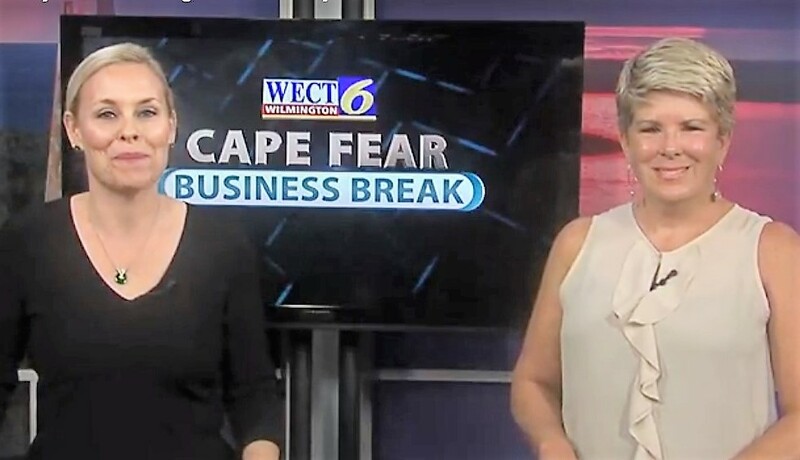 Click here to watch Krista Turner discuss how Smart Start of New Hanover County partners with Dolly Parton’s Imagination Library to bring books to 6,000 young children in our community! Click HERE to register your (under age five) child for Dolly Parton’s Imagination Library. Smart Start of New Hanover County is pleased to be partnering with the Dollywood Foundation and the North Carolina Partnership for Children to administer the Imagination Library for children in New Hanover County through support from the State of North Carolina. Together we hope to serve 6,000 children birth up to age five! For more information about Dolly Parton’s Imagination Library click here. For videos and resources about how you can help your child develop early literacy skills visit Zero to Three or stop by our Resource Room.